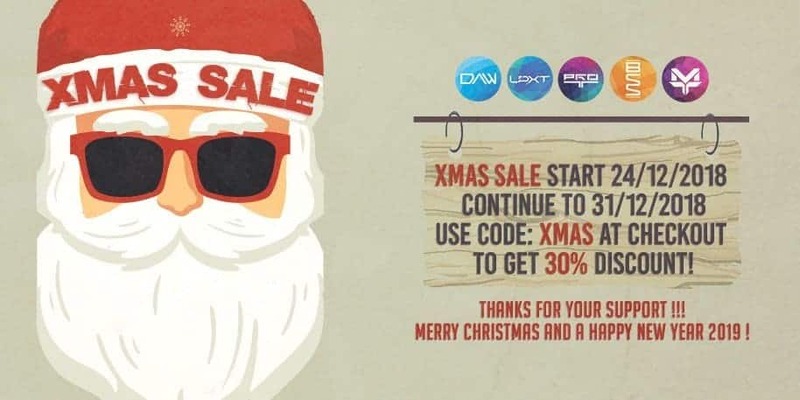 XMAS SALE start 24/12/2018 continue to 31/12/2018 Use code: XMAS at Checkout or Cart to get 30% discount! Please note! 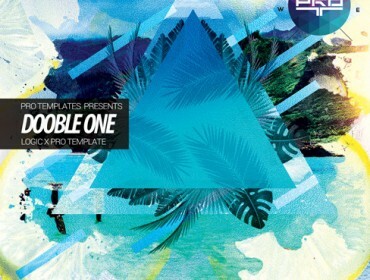 Templates that already have 30% off are not calculated. Merry Christmas and a Happy New Year 2018 !